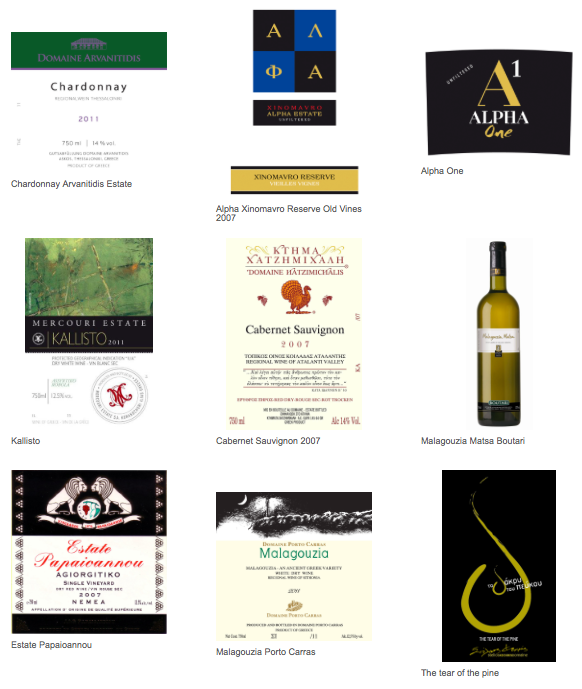 — Alternative practices on Greek wines? Philosophy and physical sciences constantly forced man to re-examine his relationship with the natural world. As a result, man became increasingly detached from nature and viewed nature as a dispensable object for scientific probing. While great progress was made in science—in light of this view point—great damage was done to the earth. The planet’s natural resources had diminished, while the population and external pollutants had steadily increased. Eventually people noticed this damage and realized there is a direct correlation between technological advances and the finite character of nature. Since then, the issue of environmental respect has become imperative. The survival of human civilization is dependent upon a conscious relationship between man and nature. A great starting point to strengthen man’s relationship with nature is the farming of the land. Farming results in a multitude of edible products; one of those products is the grape, which can be turned into wine through a very natural and sustainable process. It is true that in the broader framework of environmental sustainability, wines of alternative practices are just a small stepping stone, but they have been gaining popularity amongst both consumers and producers here in Greece and abroad. The natural movement in wine production is not only receiving acclaim because of its environmentally friendly methods, but also because of increased taste value. Many people believe that through advanced, natural methods of grape production and vinification, the wines of alternative practices actually become more alive and expressive than other wines. The vineyards that practice organic viticulture in Greece cover an area of nearly 397,000,000 ft²; 156,000,000 of those are in a transitory stage according to data from 2007. These vineyards follow world-wide protocol for organic agriculture and only use very mild plant protection and fertilization practices. Such mild practices allow for a more balanced vine-environment and keep the soil rich in nutrients.